The Pleinmont site is very interesting because of the two MP that were built here. They are both accesible. 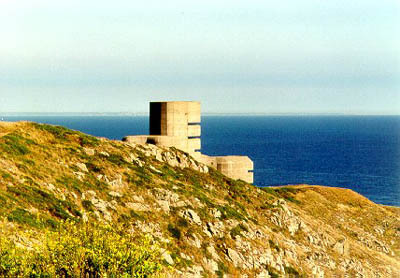 The Batterie Dollmann and the M5 army rangefinding bunker are worth visiting as well.